The Chi-Athlete: The Power of "What If...?" The Power of "What If...?" 1. Leftover spaghetti and turkey meatballs are so------de-----lish-----! 2. If you ask 20 Kinders to do 100 *Gym Floor Angels*, they will do it, and count out loud. Together. 3. Wanna know how to make them stand up FAST? Of course...play THIS. "What if...?" is probably the best AND worst beginning of a sentence. It can create havoc in a woman's mind (holla if you hear meh, even if the last time it really bothered you was when you were 20 years old), or it can inspire a plethora of ideas, goals, or life changes. ...?". Answer: It was so delicious. "What if...?" can evoke near-spontaneous life events. "What if...?" can help encourage you to reach a goal. My latest "What if...?" has to do with a spot that I haven't participated in since last year. I also haven't raced this distance ever, so it's certainly goal-related. 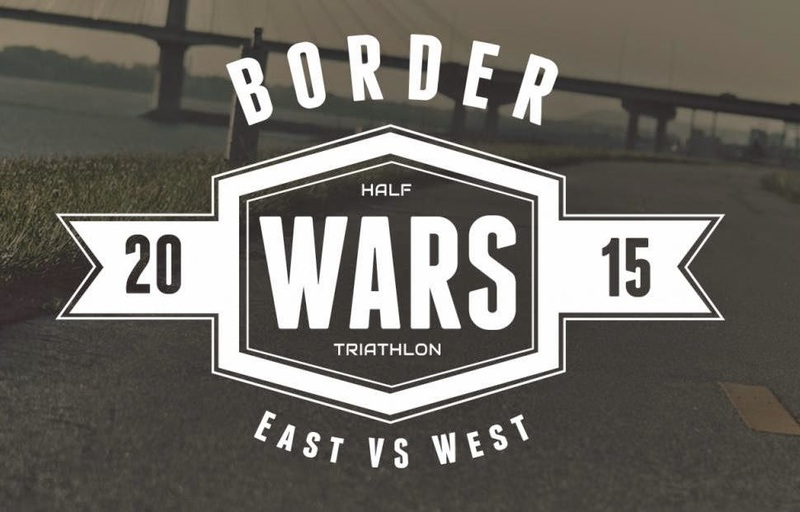 I'm pretty sure that this will be my 'A' race next year, and I think it's kind of exciting to know this early that I want to participate in it: The Border Wars Half Triathlon. I have raced in Sprint and Olympic triathlons for a couple of years, but this seems like a pretty big leap for me, since it has been a while since my last tri. I have to establish some things, such as time goals for each discipline, which excites me even more. I'm planning on racing several more smaller tris next year to get me back in the groove, then going for this in October. Some obligatory, encouraging words to enhance my point. That being said, I'm slightly under the weather! My sinuses are getting clogged, and I'm coughing up some gunk (...too late for the TMI alert?). I'm taking another rest day, although Harry and I have a ton of stuff today. I'll see how I feel tomorrow! Speaking of "What if...?". I had a hankerin' to watch "Sleepless in Seattle". Coffee, lots of water, and lots of tissues on this gloomy day. Give me a small "What if...?"! It can be delicious, too! What about a BIG "What if...?"?! RANDOM: Name something blue that you can see right now. What if I can qualify for Boston this year? WHAT IF I ate too many samples at BJ's Wholesale? I'm cracking up at the kids. So obedient and what a great physical AND learning activity for them! And the leftovers...yum! Italian food is always better leftover!! Love the idea of this post. I spy the blue highlighter pen sitting on my desk. What if ... I had not fallen for my hubby? I would never have had my amazing family. What if... the moon really was made out of cheese? But more importantly, what if it was made of angel food cake? What if.... I really am going about everything the wrong way? What if I am doing everything right? What if it didn't matter? What if life really is just about the ability to lay on the floor, make "floor angels" and count in unison?